Car Hire Toulouse Airport is one of our top car rental products delivered to the customers who wish to hire a car in Central France. Services like: Debit Card Car Hire Toulouse Airport, Low Deposit Car Hire Toulouse Airport or Family Car Hire Toulouse Airport, are now even more accessible for our customers. Synergy Car Hire is ready to arrange your car hire in Toulouse–Blagnac, following any requirements you might have. We’ll keep you updated with the major suppliers’ latest deals and services. Rest assured you will get the best possible car rental in France! It is at least convenient (if not ideal!) to rent a car when you arrive to Toulouse–Blagnac Airport. There are many opportunities, many destinations to choose from, all you need is the freedom to move around and your adventurous spirit! Toulouse is the fourth-largest city in France. It is an important cultural, academic and industrial hub in Europe. Toulouse is the capital of the region of Occitanie and of the Haute-Garonne department, the Toulouse Metro area being the fourth-largest metropolitan area in France. It is a city of arts and history having also two properties inscribed in the UNESCO World Heritage Sites: The Canal du Midi and Basilica of Saint-Sernin. Many other important landmarks are spread all over the city center: Place du Capitole, Théâtre du Capitole, Musée des Augustins, Médiathèque José Cabanis. A great opportunity to spend quality time during your holiday in Toulouse is by visiting Cité de l’espace and Jardin des Plantes. Or simply step into one of the restaurants by the Garonne River and try a French delightful dish. When you plan your trip to Toulouse, take into consideration that you will find here a humid subtropical climate with hot and humid summers and mild winters. Toulouse–Blagnac Airport is the 6th busiest airport in France and serves Toulouse and Blagnac communes of the Haute-Garonne department. The airport has handled over 9.2 million passengers in 2017 in its terminal and it is located 7 kilometers northwest of Toulouse. Busiest routes from Toulouse Airport: UK, Ireland, Italy, Spain, Germany, Netherlands and domestic flights all over France. 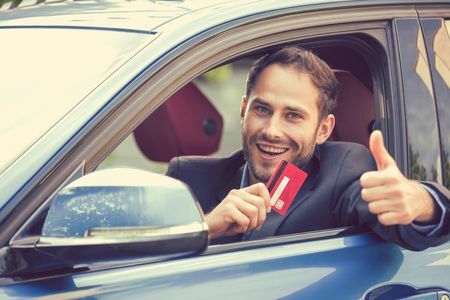 Debit Card Car Hire Toulouse Airport enables the use of debit cards when paying for the car rental cost and for the security deposit. Only bank issued Visa Debit and MasterCard Debit with embossed numbers are accepted. Book Low Deposit Car Hire Toulouse Airport if a hefty security deposit is not an option for you. 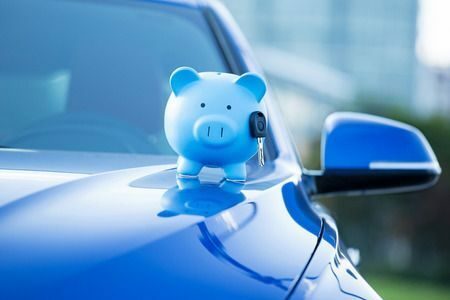 Whether your credit card has a low limit or you simply want to have more funds available during your holiday, Low Deposit Car Rental is the perfect solution for you. Both credit and debit card options are available when booking with us. Family Car Hire Toulouse Airport is our family friendly rental service. 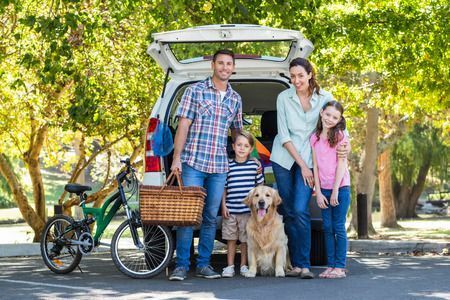 Families travelling together, or large groups of friends can now hire people carriers, saloon cars or 4×4’s at the best rates available online. 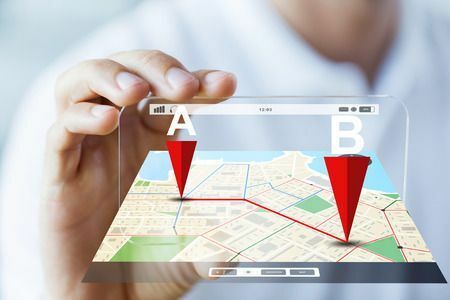 Choose One Way Car Hire Toulouse Airport to be able to return the car at a different location than Toulouse–Blagnac Airport. Most of our partners allow one way rentals for an extra fee.